Digital Commerce Vendor Guide for 2016. The report lists software vendors that organizations should consider to enable Digital commerce & features Vinculum as a Marketplace & Multichannel Integration Platform. Vin eRetail (Vinculum’s SaaS-based Order/Distributed Order Management Suite ) was recognised as one of the global DOM (Distributed Order Management) software providers in Gartner’s Market Guide for DOM systems. 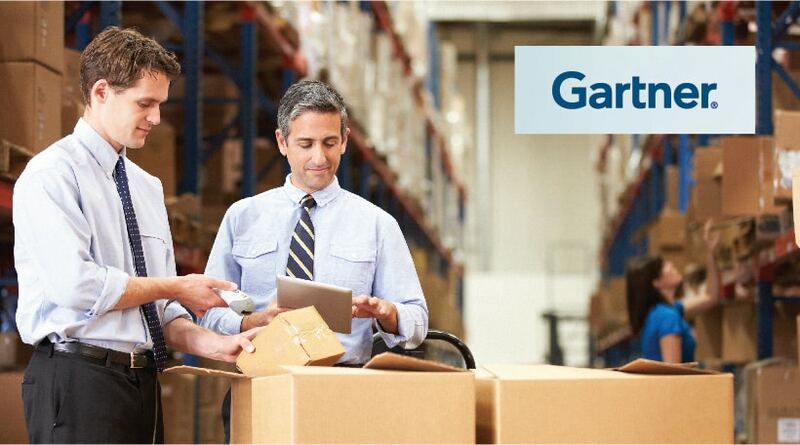 In 2015, Gartner’s Market guide for Warehousing and Fulfillment Application Vendors featured Vin WMS (eCommerce Order Fulfilment & Warehouse Management system on cloud). 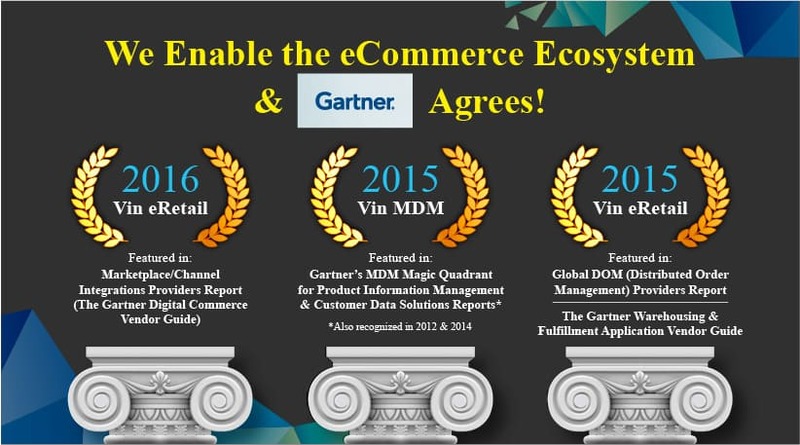 Previously, Vinculum’s Vin MDM (Master Data Management solution) & Vin PIM (Product Information management system enabling consistent product information across channels) have been mentioned in Gartner’s Magic Quadrant for product and customer data solutions in 2012, 2014, and 2015. Vinculum’s SaaS-based pay-as-you-go model offers rapid implementation. A de-coupled platform, it can be implemented both as independent module/s or as a complete suite. Their products are easily deployable in and adaptable to the client’s existing tech infrastructure at a lower TCO as compared to traditional enterprise offerings. Vinculum’s latest offering, a cloud-based eCommerce order management software- Vin eRetail eXpress will allow small and midsize marketplace sellers to sell & fulfill online orders across marketplaces globally & manage their orders, inventory & returns, all from a single interface. With integrations to leading global marketplaces, eCommerce front ends & last-mile fulfillment companies, the product is enabling sellers to grow their Online business across the globe. 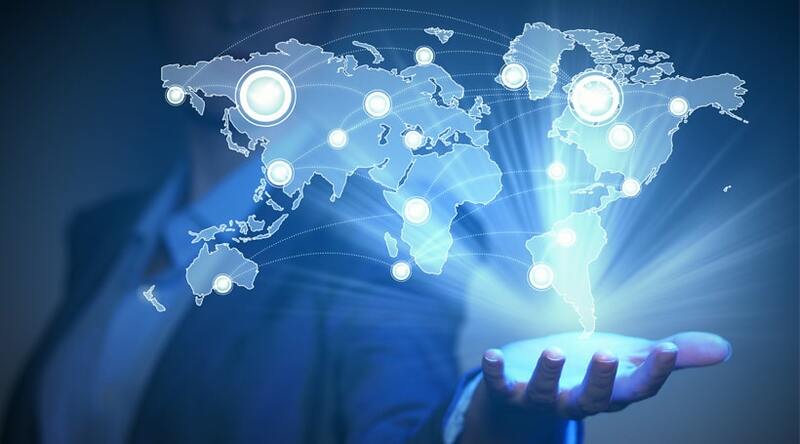 Gartner's Market Guide for Retail Distributed Order Management Systems, 2017 featured Vinculum as a global platform for fulfilling..
Are you looking to expanding your business internationally? Our 3 Step Strategy helps you get started! Follow these simple steps t..